Campo Santo is known for making one of Xbox One’s most beloved indie titles, 2016’s Firewatch, but last month the studio revealed it would be leaving the indie life behind to become a part of Valve. The reason, Campo Santo co-founder Sean Vanaman told IGN in an interview today, is precisely because of how successful Firewatch was. “We made the dream game. We made the game that wasn’t supposed to make all the money. 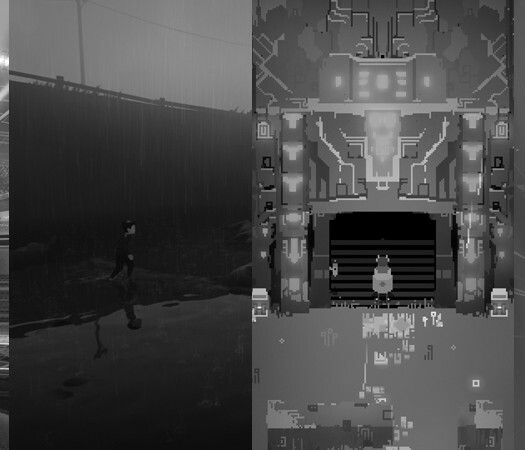 We made a sad guy in the woods, psychological-slash-dramatic personal quest,” explained Vanaman. Firewatch sold more than a million copies across Xbox One, PlayStation 4 and PC in less than a year. With that success in its back pocket, the studio is ready to try something more ambitious. Sadly, the studio seems to be building that business apart from the Xbox One. Its next game, In the Valley of Gods, has only been announced for Steam. Vanaman said he and co-founder Jake Rodkin had to consider if joining Valve was “a good fit” for everyone at Campo Santo, including themselves. Ultimately, Valve convinced them they could run their team the way they wanted to as part of the company. And while that may mean that, at least for the time being, the studio doesn’t plan to release any more Xbox One games, its plans to make the most of its Xbox One title remain in place. 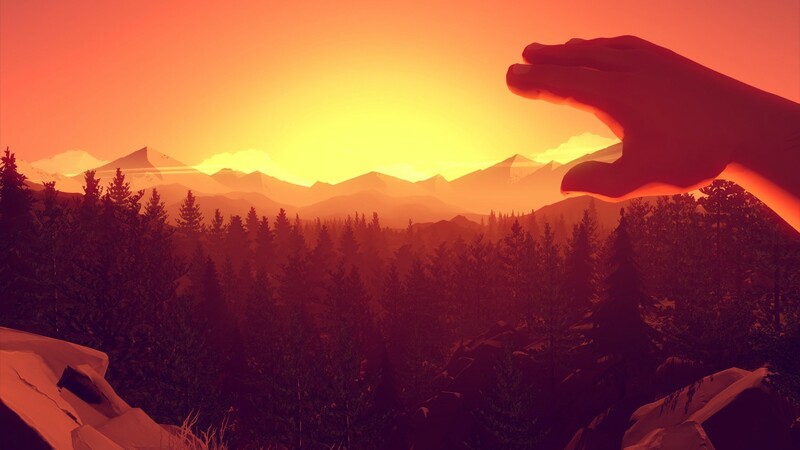 Campo Santo’s plans to make Firewatch into a movie will move forward, unchanged.